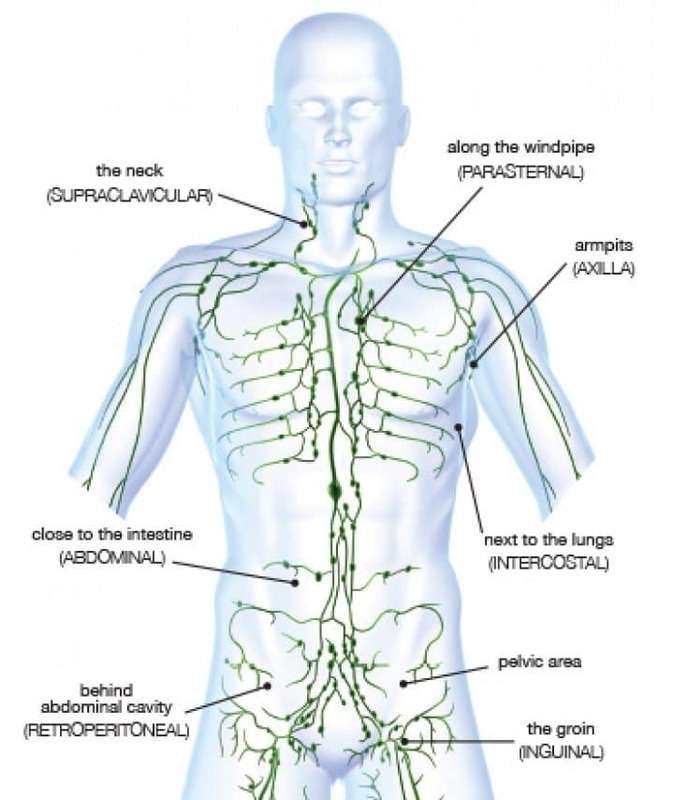 Lymphatic system drainage is one of the healthiest things you could do for yourself in cleansing your body. The simplest way to explain lymphatic therapy is to say that it clears the body of its congestion so that the body and all of its systems can function optimally, including the lymphatic system, urinary system, and everything else that’s going on in the body. And this will create optimal health. 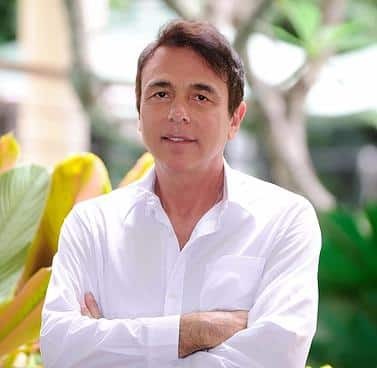 The way that this therapy works, being an energetic modality, is that each time you come in for treatment, we’re going to build, we’re going to get a little bit deeper, we’re going to let go of a little bit more each treatment. It didn’t occur overnight. You didn’t build up this congestion overnight. It took you years to accumulate it, so it’s going to take us a little bit of time to break it down and get your body functioning optimally. So during your treatment course at An Oasis Of Healing, you can expect to have a minimum of three treatments a week. During that first week, you may not notice much of a change. You may not feel much of anything. The treatment itself is very relaxing. It’s a soothing, relaxing treatment. It’s the treatment involves hands being run over the body, which is similar to a massage. You’re on a massage table without your clothes, as if you’re getting a massage, but it’s not a massage. It’s just a very relaxing therapy. As you build up the energy and your body starts working with it, you will start to notice some changes. You’ll notice that your body is functioning just a little bit better, you’re feeling better, you’re sleeping better, things are just starting to move a little bit better. And you’ll see those benefits. It’s a cumulative effect. Each time you come, we’re going to get a little bit deeper. While you’re here, we’re going to do as many as lymphatic system drainage treatments as we can to get as far as we can in your treatment progress. So, effectively, what you’re getting is the same results in one treatment with the lymphatic drainage therapy as you would get in eight treatments of manual massage. And you’re also receiving another huge benefit, the treatments are actually creating a cellular memory. We’re teaching the body to work optimally. We’re reminding the immune system and the lymphatic system how to work in a way that it’s functioning at its best, which is going to help you be more successful in your healing. This is just one of the many highly effective alternative cancer treatments that we offer here at our healing clinic. The cumulative effect of all of our comprehensive cancer care program is helping you heal naturally. And, most importantly, you will leave our clinic with the power of knowledge in continuing this lifestyle at home. If you think about it, why would you want to continue the same lifestyle when at home that lead you to our center in the first place? It just makes sense to continue at home what you learned here.